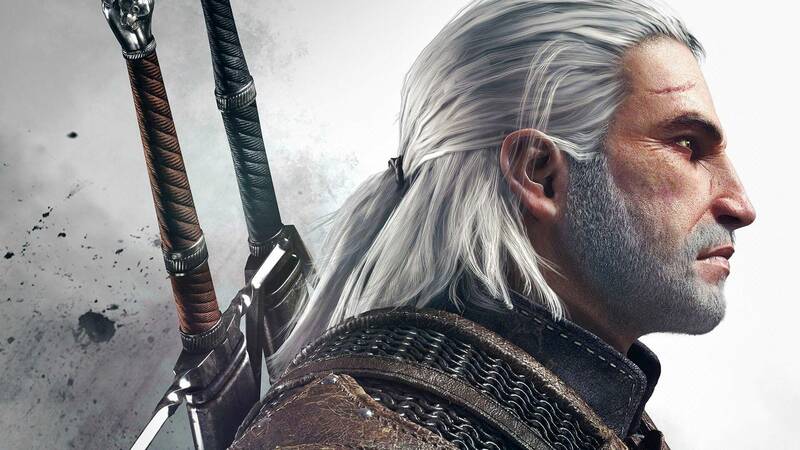 The big picture: Netflix's adaptation of The Witcher is still probably at least a year out. The good news is that when it arrives, it'll be just as gritty and raunchy as fans have come to expect from the novels and games. Anytime an adult-themed franchise gets made into a television or movie series, there’s fear of the showrunner toning things down in hopes of appealing to a wider audience. Fortunately for fans of The Witcher series, that won’t be of concern. It was announced last September that actor Henry Cavill would play the role of Geralt of Rivia. Cavill is perhaps best known for his portrayal of Superman in multiple films in the DC Extended Universe. Earlier in the year, Hissrich said the first season would consist of eight episodes. A release window of 2020 was floated but nothing concrete was committed to. Hissrich additionally revealed that shooting would take place somewhere in Eastern Europe, a seemingly perfect setting for the series’ fantasy world. The Witcher is just one of Netflix’s many original series currently in production. The streaming giant invests billions of dollars into the production of original content each year as it competes with rivals Amazon and Hulu for subscriber dollars.